From May 25th, every online business website that is into selling and serving European customers and businesses in other continents will have to comply with the General Data Protection Regulation. Though many companies are lagging behind in preparations, it is high time to adhere to the laws or get prepared for fines and penalties for improper data privacy management. Moodle HQ soon began working on it and exploring various means that users and administrators of Moodle websites could prepare to deal with the new law. CEO of Moodle expressed that the work is going on to make sure that all the companies are compliant before the implementation of GDPR and in case of any issues, they will figure out how to sort the issue that include transfer of personal data, right to be forgotten, withdrawal of consent and etc. 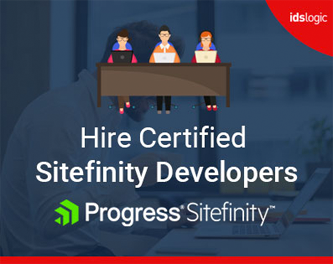 Do you have candidates who enroll from EU or access your Moodle LMS from the EU? Do you employ EU people or have staff living or travelling in the EU? Do you run educational programs abroad where the users travel or live in the EU and access your LMS? In any case, if you do any of the above, then GDPR is very important for you. Moodle has come up with some important plugins that will support the site administrators with compliance and help the users to have more control on the data. Support the administrator or data protection offices with a subject access request. At present Moodle LMS is working to release these plugins so that they can support Moodle 3.3 and 3.4 and it is also recommended that LMS website owners should upgrade their site and keep the codes current with the latest security patches. 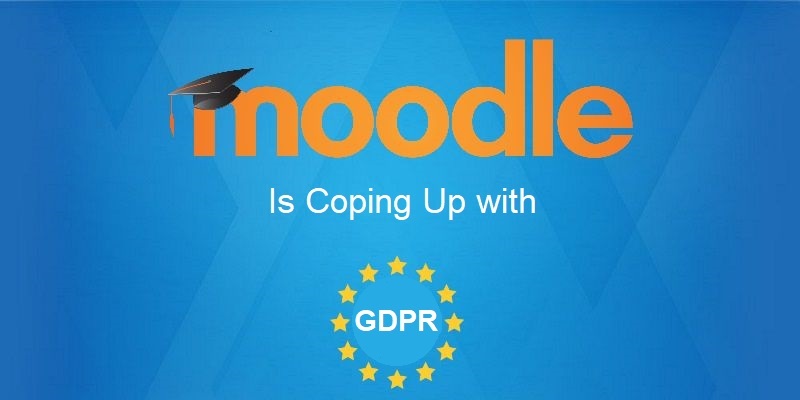 This will help to install the GDPR related plugins that Moodle has released. What are the effects for breaching GDPR? Right of individuals that includes access rights, rectification rights, right to object or delete, right to data portability, right to be forgotten and right to restrict processing.